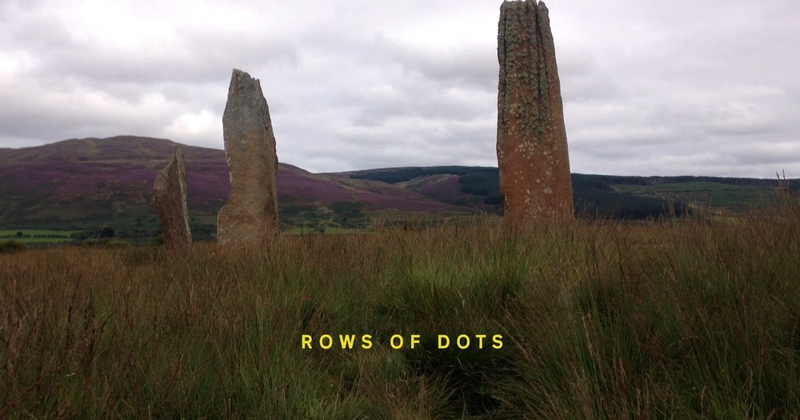 LONDON – Artist Charlotte Prodger has won the prestigious Turner Prize for her films shot entirely on an iPhone. The exhibited film recounted her experience as growing up gay in rural Scotland. 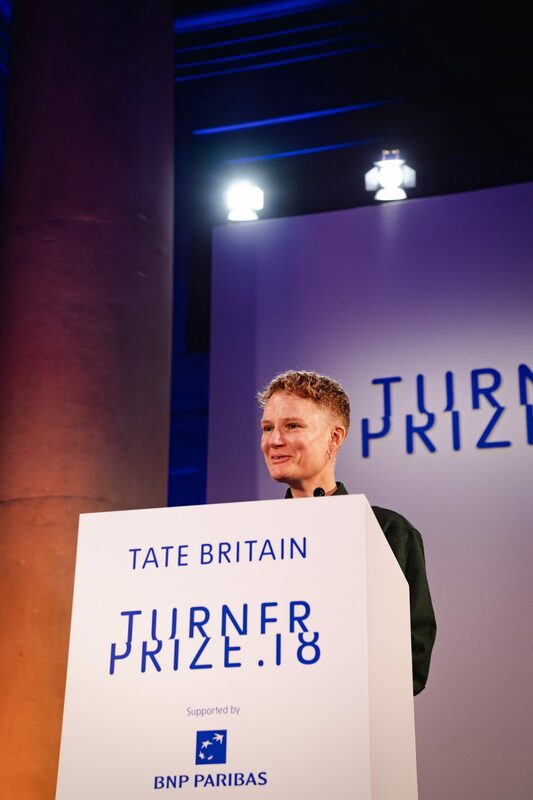 On Tuesday, Scottish artist Ms. Prodger was awarded the 2018 Turner Prize at a ceremony at the Tate Britain in London. She received £25,000 ($319,000) for winning the accolade. The artist used her iPhone to produce the films Bridgit and Stoneymollan Trail. Bridgit was 32 minutes long and featured short clips including some shot out of a train window and others of her reading her diary. It was included in Tate Britain’s Turner Prize exhibition, alongside work from the other shortlisted artists.